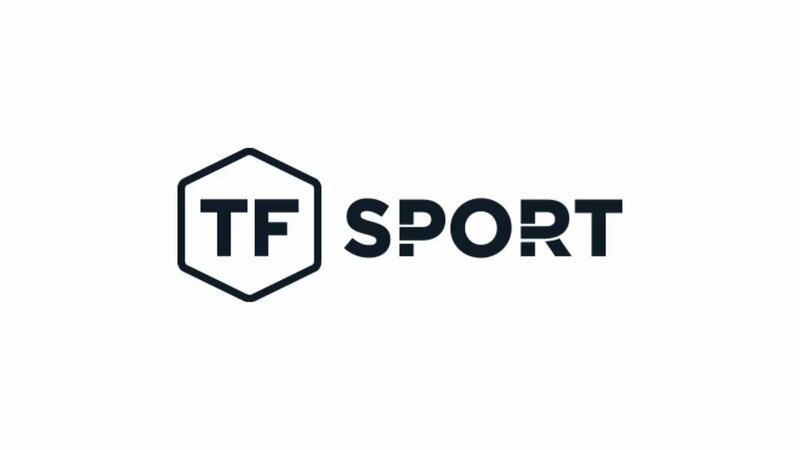 Having shone at every level in GT Racing, TF Sport are set for its second 24 Hours of Le Mans this coming Saturday (16 June, 2018,) aiming to add the most famous race on the calendar to its already impressive tally of success. Fielding the #90 Aston Martin Vantage GTE with Salih Yoluc, Euan Hankey and Charlie Eastwood, the team have high expectations following a debut finish of seventh in the LMGTE-Am class in 2017. Testing last Sunday saw the team notch up 59 laps during the day of running and the team are hoping to carry the momentum from its superb debut FIA World Endurance Championship race at Spa-Francorchamps where they finished second in class, just two-tenths of a second behind the race winner. While the team have very high expectations of a strong result, they are well-aware of the pitfalls of 24-Hour races and the competition that will come from the other 12 runners in the class. “This is one of those races where you can say ‘who knows?’ it really is a very tough race. We showed well in our first WEC race with our P2 result. I think the Le Mans field will be very competitive but we also have a stellar line-up and we will have decent pace. “Le Mans is special, not just to me but for everyone in the motorsport world. It’s the biggest single race, probably bigger than any Grand Prix. “I can’t wait! We had the pace to win last year and it was an amazing experience. I pray we can have the same package in terms of pace as in 2017. I think we’re all on the pace but at Le Mans it really isn’t all about lap time, it’s about no mistakes. “I almost literally cannot wait! It’s not just the race, but that’s a huge element, it the whole thing, the build up to the event and all that goes with it. From a young age I’ve followed this race and to be taking part at this early stage of my career is something very special. “The test was useful, all about mileage and track time rather than chasing any times. I completed my mandatory number of laps as a rookie at this circuit, and had a few extra, so that is a bonus. The weather forecast doesn’t look promising though with rain predicted. We’d all rather have a dry race as it’s one less variable for us to work with.